Judith Clingan AM has been a professional composer, performer, conductor and music/music theatre educator for fifty years. Born in Sydney in 1945, she trained in voice, bassoon and composition at the Canberra School of Music, and in Early European Music at the University of Sydney. 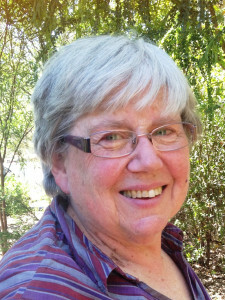 In her youth Judith founded and directed the Canberra Children’s Choir and the Young Music Society. In 1981-82 she studied conducting and music education at the Kodaly Institute, Kecskemet, Hungary. On her return she founded a large and complex tuition and performance organisation named Gaudeamus (which became known as Music For Everyone, and which is now incorporated into Music for Canberra), and was made a Member of the Order of Australia (AM). 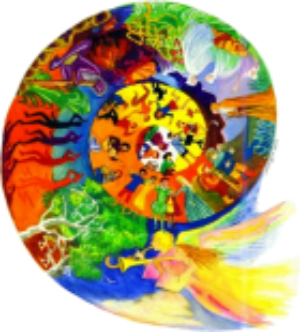 Since 1990 Judy has been heavily involved with music in Steiner schools around Australia and worldwide, running workshops and providing children and adults with experience and a love of music.